February is cooold but you'll warm up fast when you come party with the Village Artisans from 6-9 p.m. on February 18th, Third Friday in Yellow Springs. 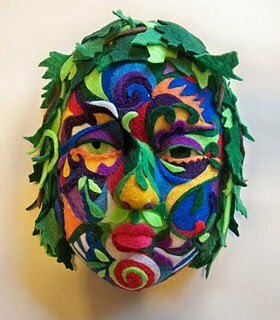 We are celebrating Mardi Gras with artist-made masques and great food and wine. Join us for a joy-filled evening of fun.